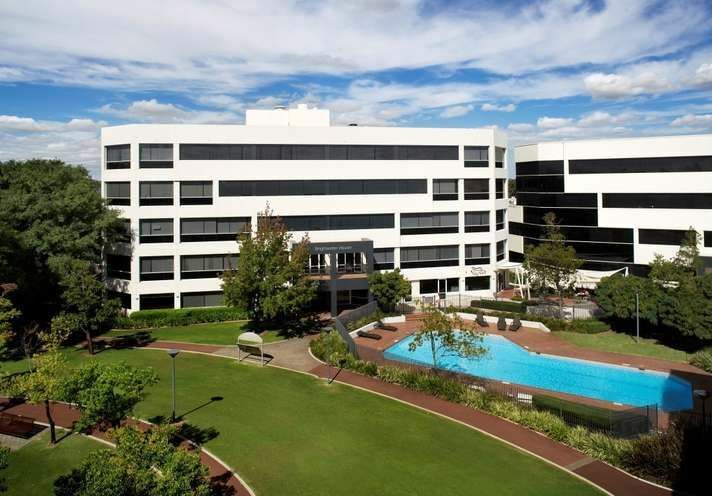 Our beautifully landscaped Osbourne Park Centre is set in an A Grade building offering an impressive array of facilities including alfresco poolside Cafe; fully equipped Gym; 20 metre swimming pool and barbeque facilities; full size tennis court and much more. 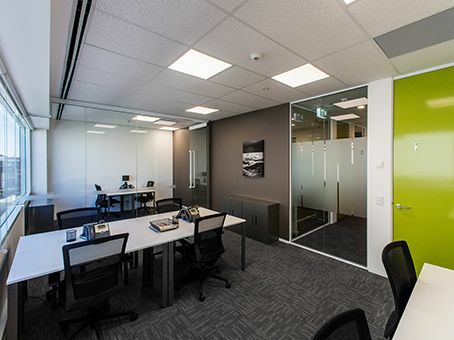 The centre is on the 2nd floor offering high quality office space with substantial natural light. 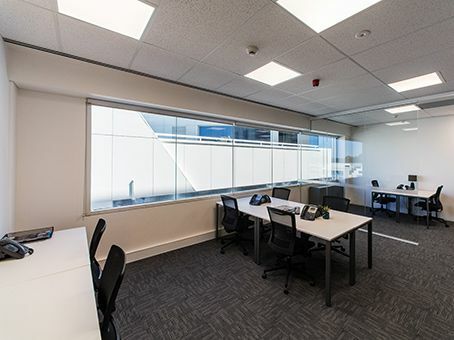 It is supported by exceptional amenities and transport links including the Glendalough Train station and bus interchange which is only 400 metres from the centre. 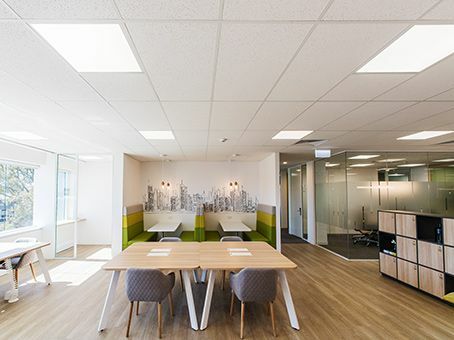 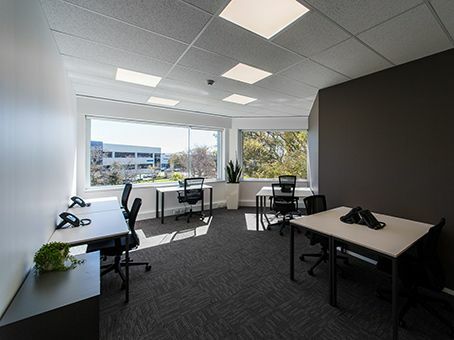 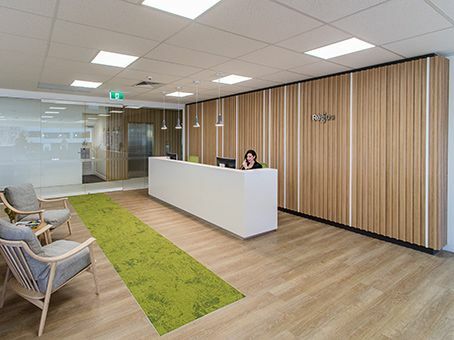 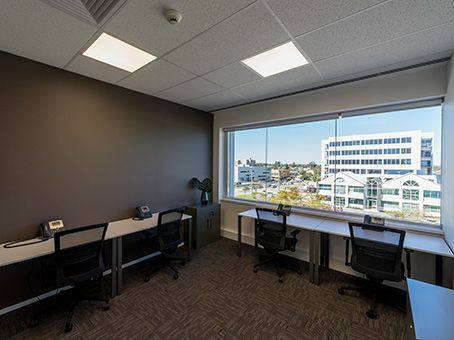 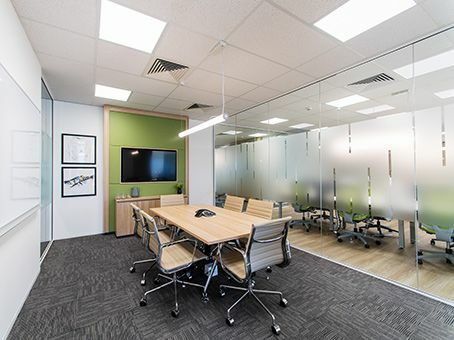 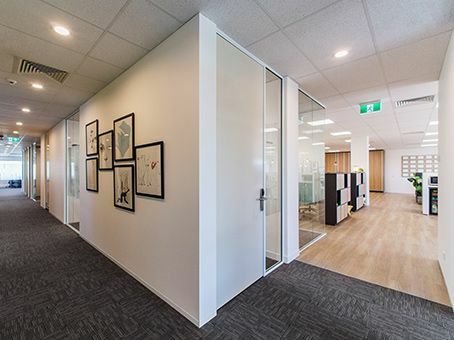 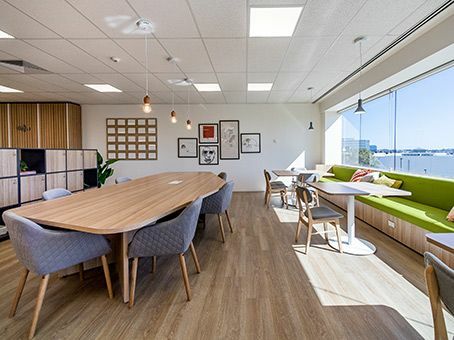 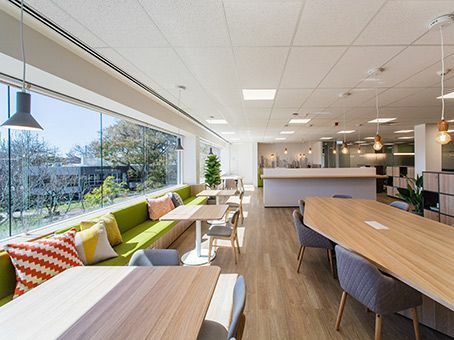 The centre is also less than a 10 minute drive to Perth CBD This centre offers modern serviced offices, professional meeting rooms, co-working and business club.